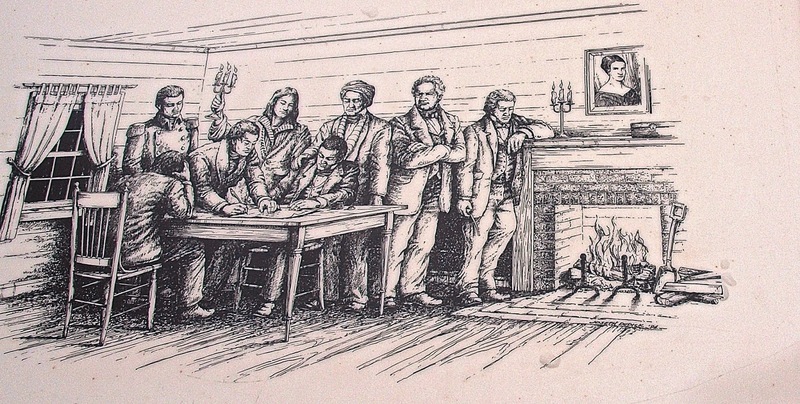 The Treaty of New Echota on December 29th, 1835 was signed at New Echota by officials ofd the United States government and representatives of a minority Cherokee political faction. 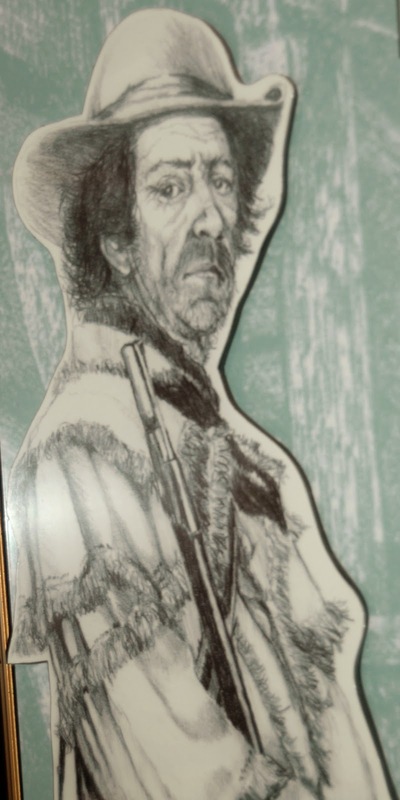 The treaty was amended and ratified by the U.S. Senate in March 1836, despite protests from the Cherokee National Council and without the signature of the Principal Chief John Ross. 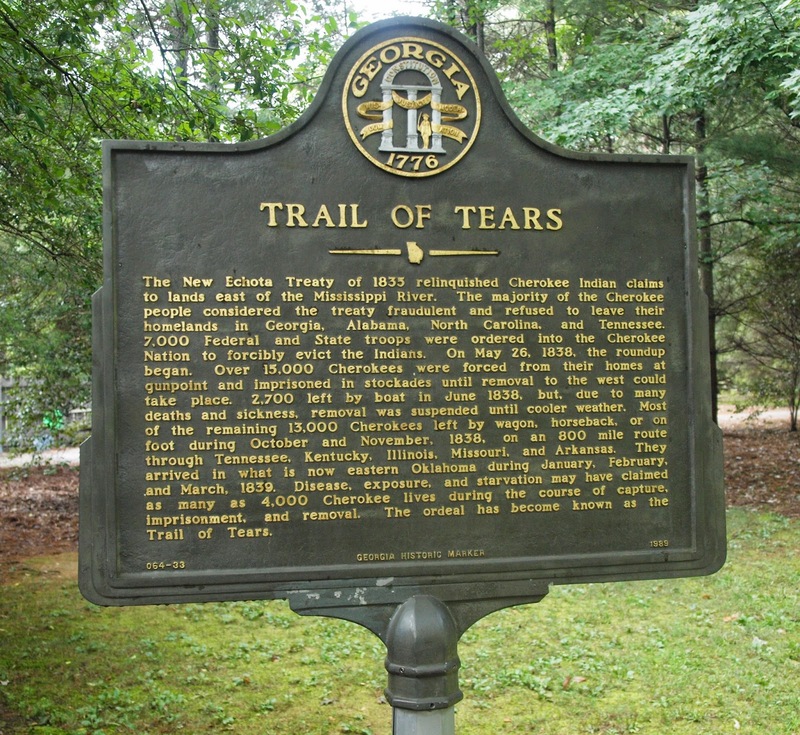 The began the brutal roundup of the Cherokees and what history has labeled THE TRAIL OF TEARS.